Create light and space, whilst preserving privacy and security. Maximising the amount of natural light available is an essential element in the design of any building or interior. It plays an important role in ensuring the wellbeing of its occupants. Translucent glass will provide obscuration to protect your privacy, whilst remaining stylish. 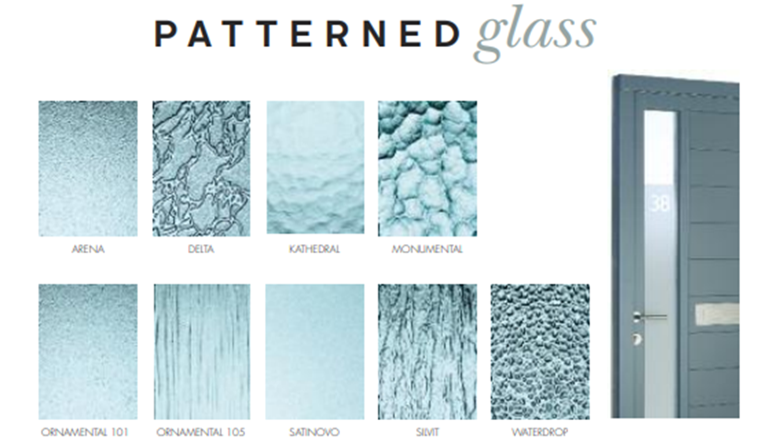 For privacy, pure style or to allow more light into internal rooms, our obscure glass gives you a whole range of attractive options. The advantages of obscure glass are easy to see - It allows maximum light in while maintaining your chosen level of privacy or obscuration, and also forms an attractive decorative feature itself. 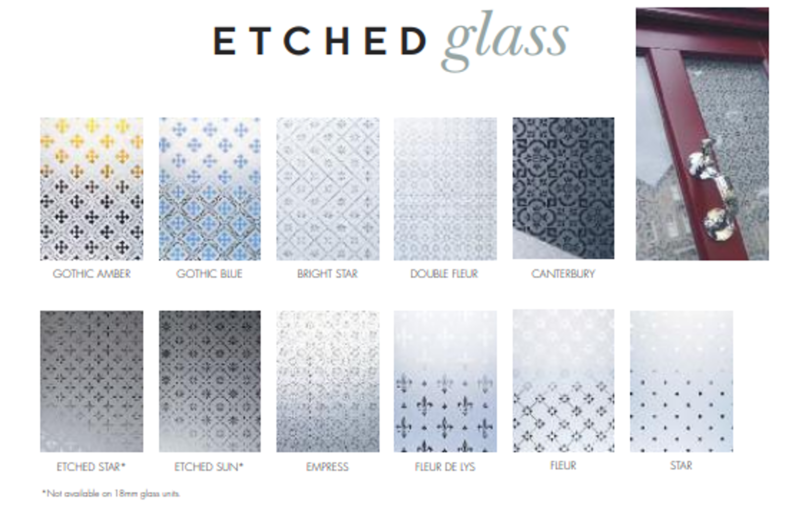 Our obscure glass range including modern etched glass is very versatile; it allows total freedom of design and can be customised to fulfil any requirements. Various technologies can be used to create the finished products. Our energy saving double glazing features high-performance glass with gas filled sealed units, and warm edge spacer bars, for ultimate comfort whether it is warm or cold outside, and exceptional noise reduction. An 18mm double glazed unit with a krypton gas filled cavity, in an Annealed 4/10/4 Low E formation has a typical centre pane U-value of 1.0W/m2k. A 24mm double glazed unit with an argon gas filled cavity, in an Annealed 4/16/4 Low E formation has a typical centre pane U-value of 1.1W/m2k.